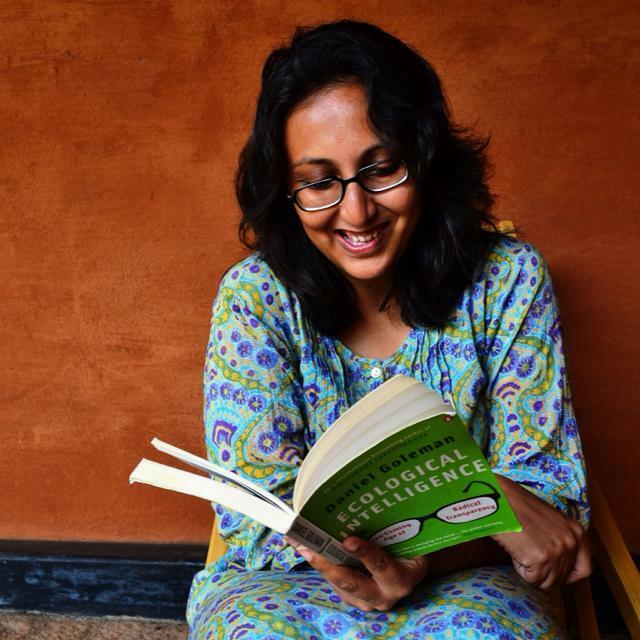 When Bijal Vachharajani is not reading Harry Potter, she can be found looking for tigers in the jungles of India. In her spare time, she works to fund the trips and books. She did this by working as the Editor at Time Out Bengaluru. After having studied climate change at the University for Peace, she now writes about education and sustainable development and is a consultant with Fairtrade Asia Pacific. She is also one half of BAM! Books, an Instagram-led project which talks about children's and Young Adult books. She tweets at @bijal_v. My mother’s kitchen operates on a seasonal calendar, something I took for granted for a long time. As winter would approach, wondrous smells of ghee, whole wheat flour and jaggery simmering in a kadhai would tell us that godpapdi was being prepared that day. When rain would slow down our work schedule, spinach would no longer be cooked in the house, because mum believed that insects nestled in the palak leaves during the monsoon season. Summer would herald the impatient wait for our regular mango seller, until finally bowls of aam ras, chilled to golden goodness, arrived on the lunch table. There’s an anticipation to eating seasonally – nothing beats drizzling notun gur over your creamy white dahi in winter, nibbling on slices of raw mango slathered with salt and red chilli powder at the beginning of summer, and wrestling with masala bhutta cobs in one hand and umbrellas in the other during the monsoon season. Which is pretty much what Neema, the protagonist of the picture book "What’s Neema Eating Today?" does – eat with relish but seasonally. And Priya Kuriyan has created the perfect Neema – a child who eats with abandon, enjoys her food, while revelling in nature’s bounty. Really, this picture book is all down to the extremely talented Priya! Today with technology, our food’s taken on a homogenous quality which while convenient, is almost boring. 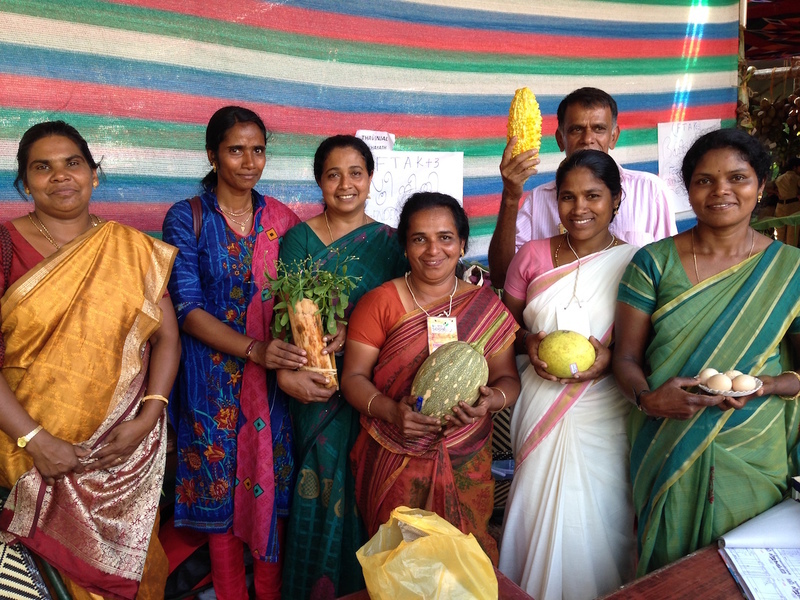 Watermelons are available through the year, never mind that they taste bland most months. Strawberries taste like little cardboard pieces, while the mysteriously-available-in-March-mangoes are best left on trees to ripen naturally. I stopped eating bananas for a while when I read this story about how to keep up with our insatiable demand, farmers were being forced to ripen the fruits with the help of harmful chemicals. And I suspect Neema would definitely turn up her nose at it as well. Which is why I was excited to do a book on eating as per the season, when Yamini Vijayan of Pratham Books StoryWeaver asked me to write one (I commission and edit a set of STEM picture books on environment for them). Of course, one of the challenges was leaving out autumn and spring. In school, we learn about the five types of seasons – spring, summer, monsoon, autumn, and winter. But most parts of India experience summer, monsoon, and winter, and which is why we decided to concentrate on those seasons. And Priya has captured the seasons beautifully – from the glowering clouds that roll up during the monsoon to that gorgeous feeling of being outdoors on a crisp, winter day. It’s all in there. 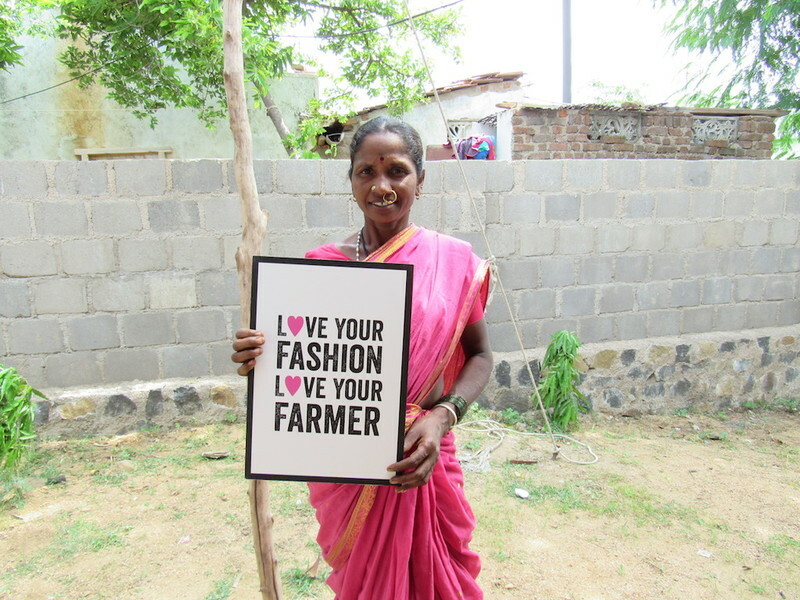 Neema is inspired from some of the work I have done with Fairtrade over the last couple of years – I have had the privilege to meet farmers and I am always gobsmacked at the kind of seasonal and local variety you find in our country. 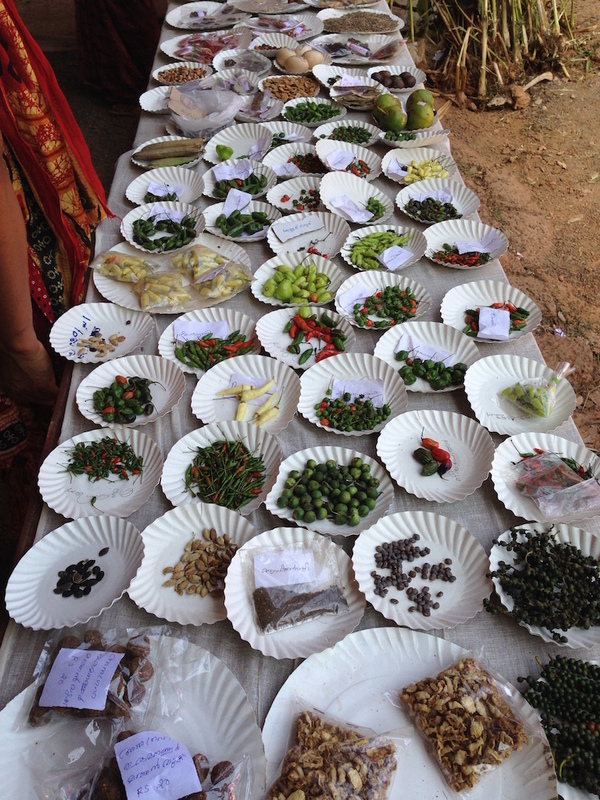 At the Fair Trade Alliance Kerala seed fest, a farmer from the Mananthavady taluk in the Wayanad district of Kerala had put up a dazzling display of 26 kinds of chillies. Another farmer who is part of Chetna Organic in Telangana is saving a local variety of red gram seed and growing it for her family. In Odisha, I sampled kala jira rice, which when cooked is so fragrant, that you will forget basmati in a trice. It’s not easy always to eat seasonally, when you’re shopping online or faced with a dazzling array of apples, kiwis and oranges from far-flung corners of the world. Our food system has increasingly become complex. But ask your fruit seller, keep a track of seasons, and enjoy eating them. After all, fruits and vegetables taste best when in season. Or simply like the meme goes: Neema eats with the seasons. Neema is cool. Be like Neema.